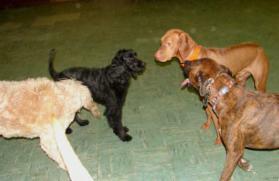 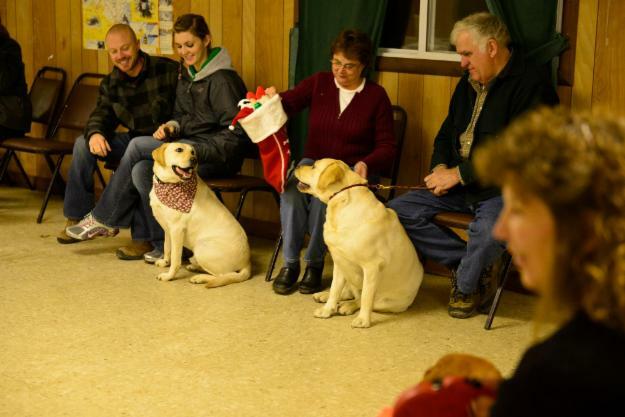 Back To Basics Obedience Class Christmas Party 2013! 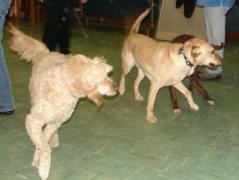 Click Here for more Photos from the Party as well as past Christmas parties! 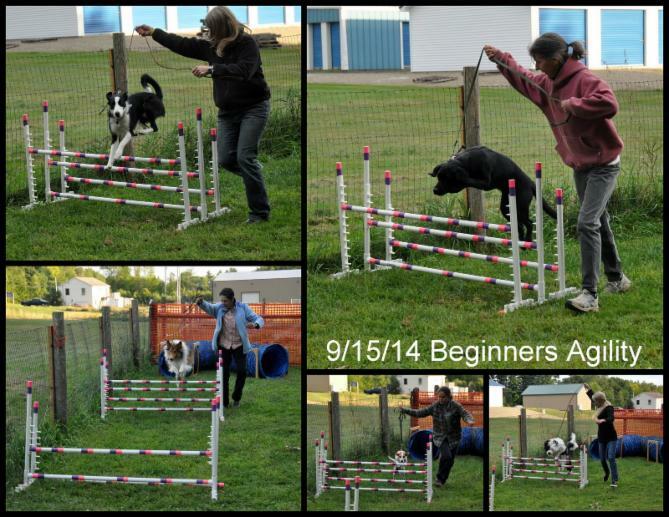 CDX, Beginner Novice and Rally Competition Training in the New Daycare/Training Facility!! 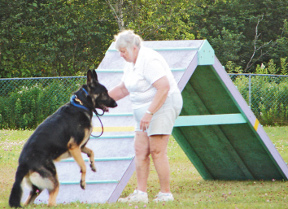 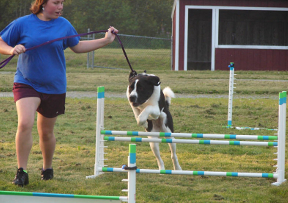 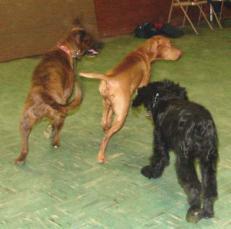 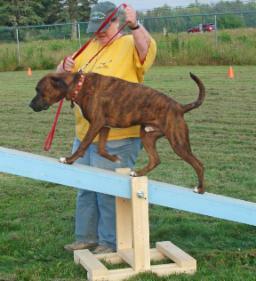 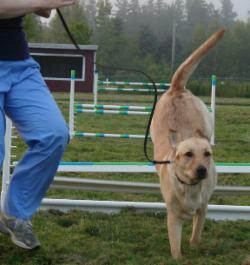 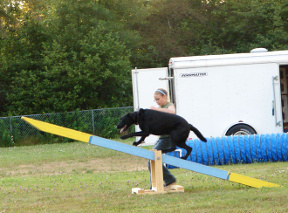 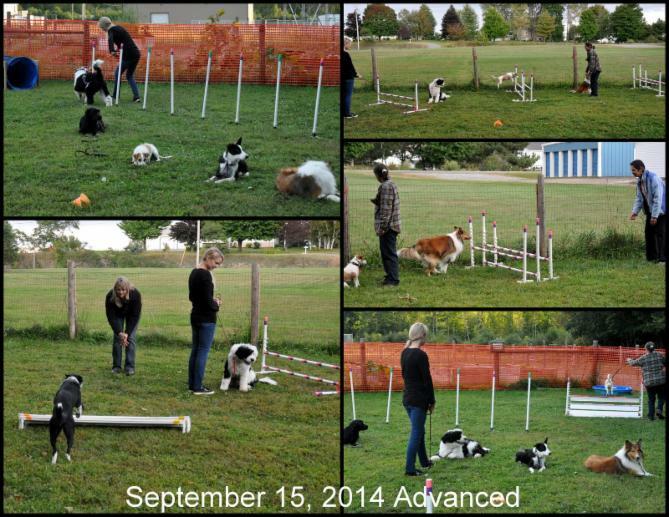 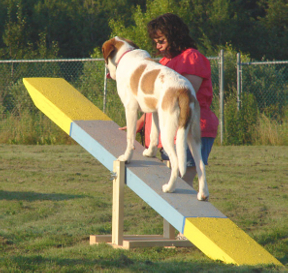 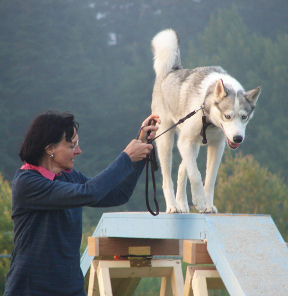 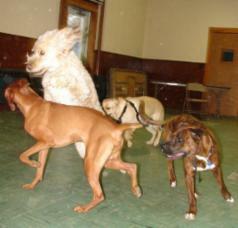 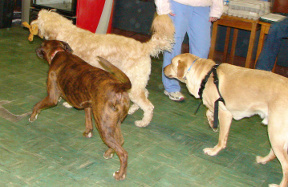 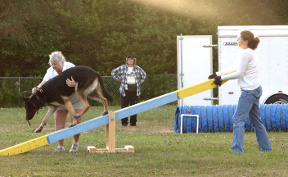 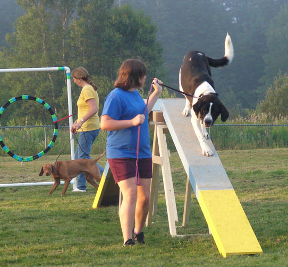 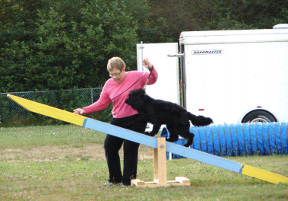 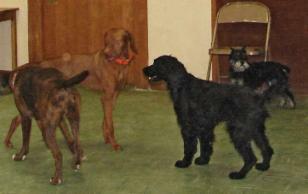 Click here for more Class Photos and Agility Class Photos from our online photo gallery archive.